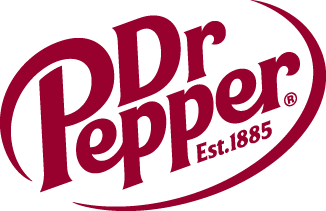 Guest Players Registration | Dallas Cup, Inc.
Players that would like to particpate in the 2019 Dr Pepper Dallas Cup as a guest player, should use the link below to register. Participating teams will be able to review this list and will contact you if there is a need. To register as a potential guest player, follow the instructions at this Got Soccer website.